35 MPa, and water impermeability no less than W8. 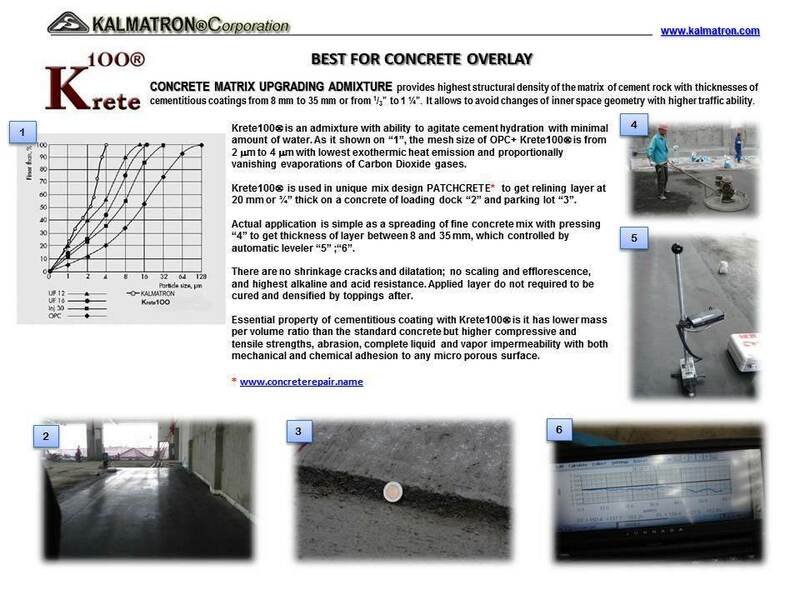 Our mix design of PLASTCRETE exceeded all expectations of contractor and customer. 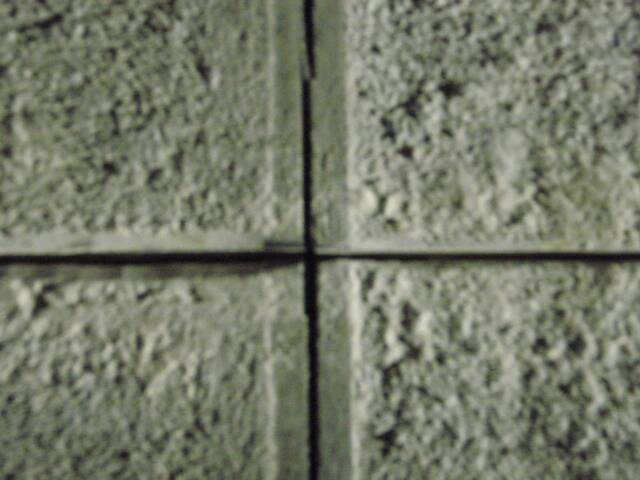 Below is a technique of repair of damaged concrete. 1. Do not use curing and heating/cooling techniques. 2. After application, do not provide curing procedure and do not use curing compounds. 3. 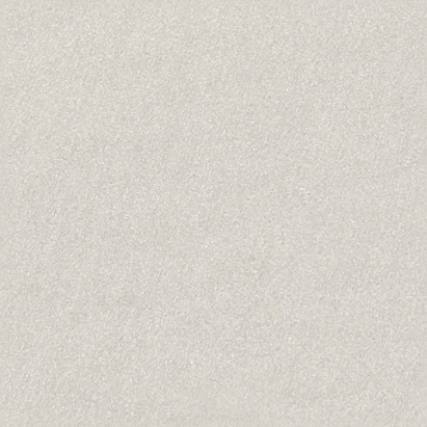 Do not cover fresh PLASTCRETE with any films or blankets. technique. 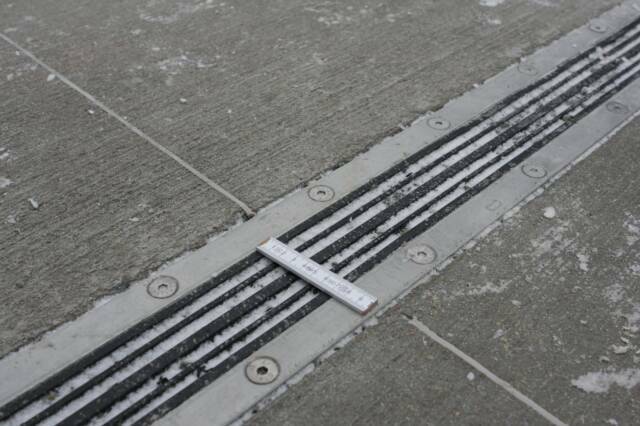 It provides deicing of repaired to be concrete and chemical adhesion with new concrete layer. 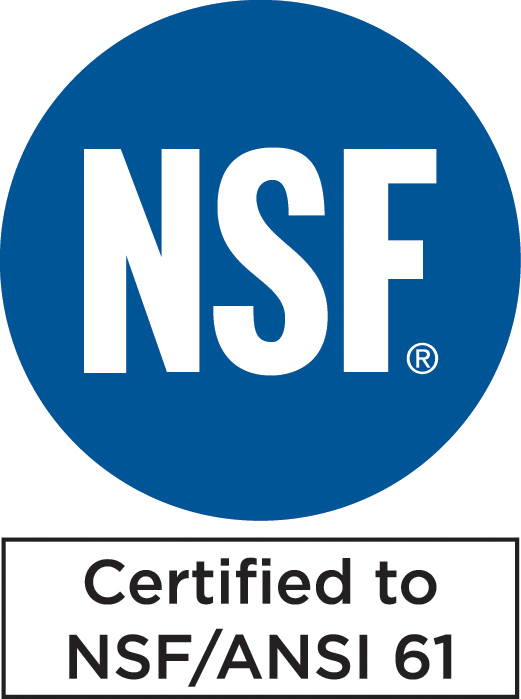 Consumption of KF-G spray is .025 GL/SF or 1 Liter per 1 m2. ________3. 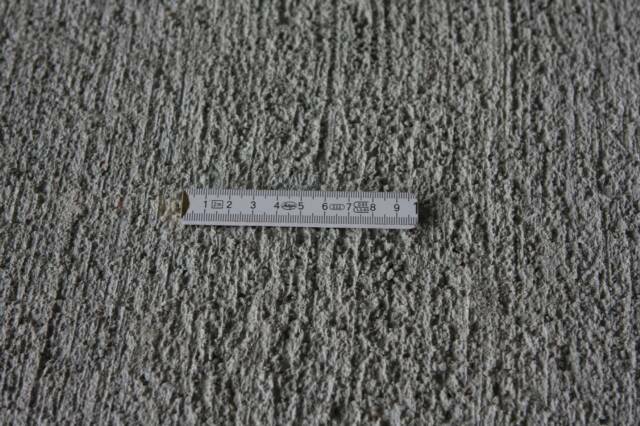 Prepare PLASTCRETE in accordance with mix design. ________4. Apply PLASTCRETE after 30 minutes. 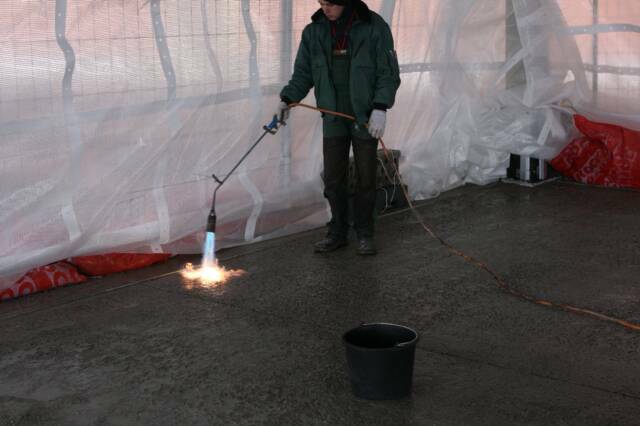 ESSENTIAL: Preparation of FROZEN concrete surface for repair by flame heating is a history now. 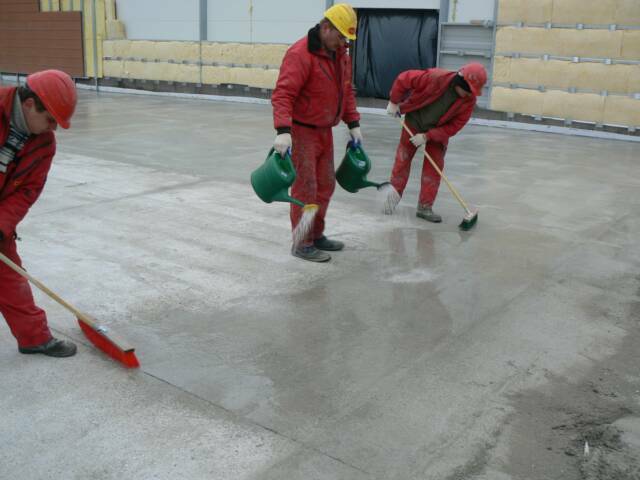 All joints were restored by 10 mm or 1/2" thick layer of PLASTCRETE to repeat initial design of parking lot. 1. Prepared first batch must be no smaller than 250 Kg or 550 Lbs. 2. Turn on mixer no less than for 1 minute. 3. First rotations could be hard, then don’t panic and continue mixing until 1 minute expires. 4. 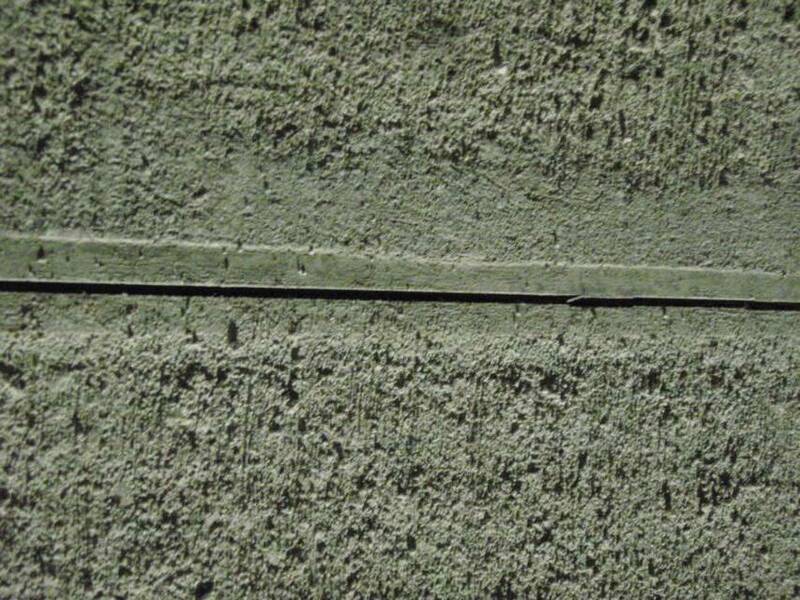 In a case of a batch stiffness use flat-plate vibrators for PLASTCRETE flattering. 5. 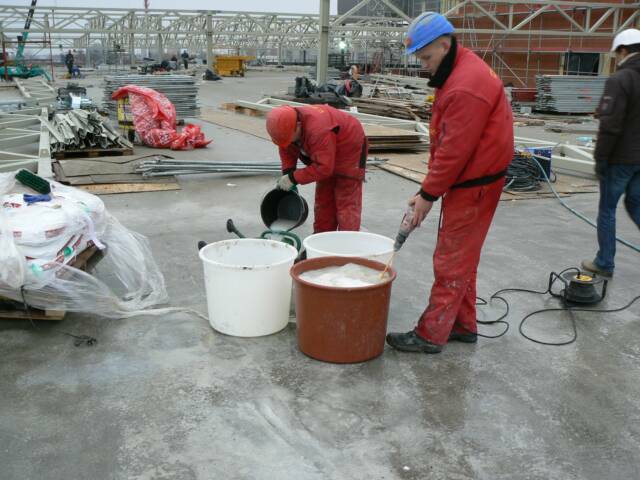 Continue mixing during of application. Do not stop mixer. _______1. Dilute KALMATRON® KF-G with water in accordance with instruction.